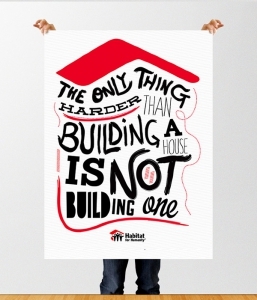 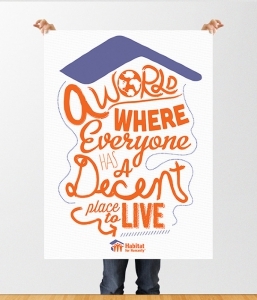 a decent and affordable home. 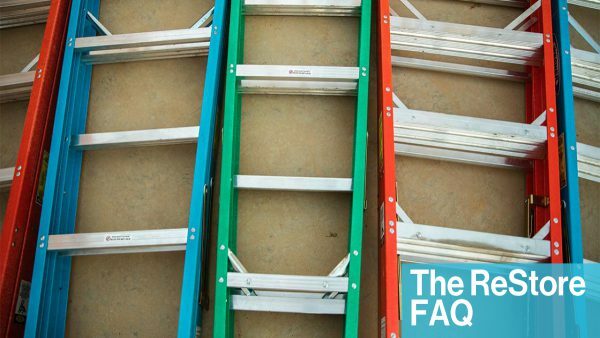 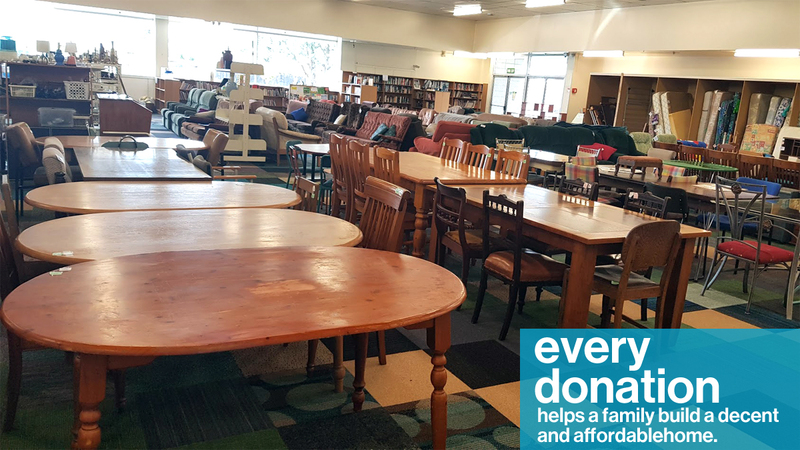 Items change often at the ReStore because most of the items for sale come from donations; what is for sale is based on what is donated. 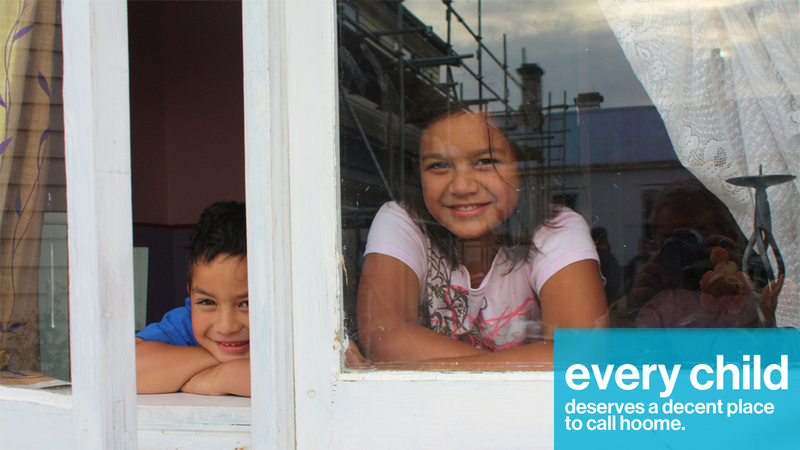 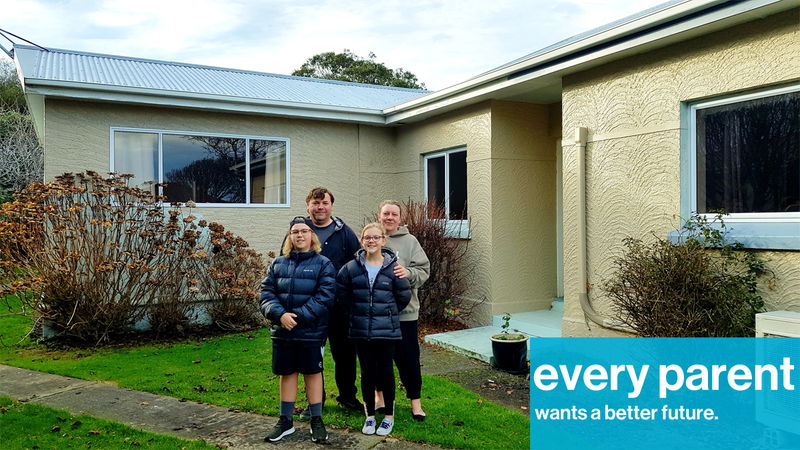 Shop at the ReStore for your next home project and support our effort to provide decent housing around Invercargill and Southland. Volunteering at the ReStore is a great way to support your community. 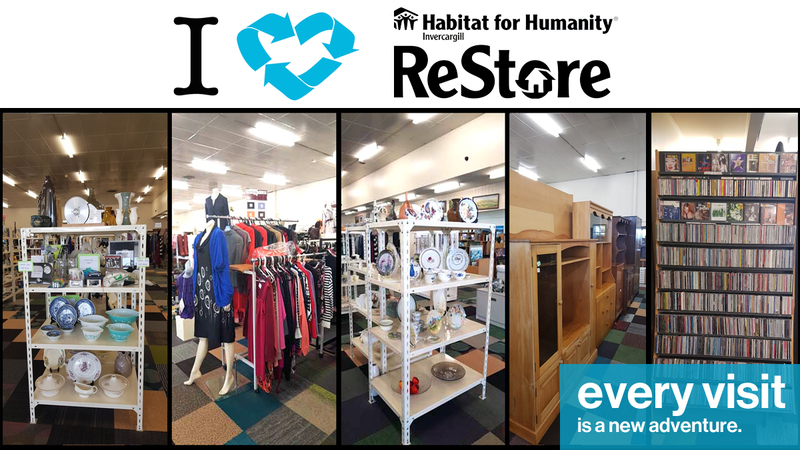 The ReStore is always looking for volunteers to help. 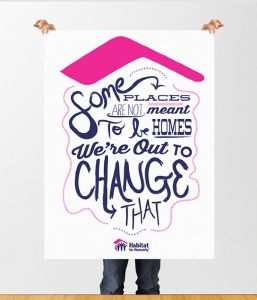 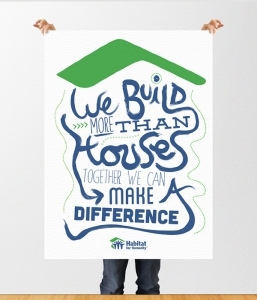 Proceeds from the ReStore are used to support Habitat’s mission of building decent homes in our community for people who live in housing poverty. 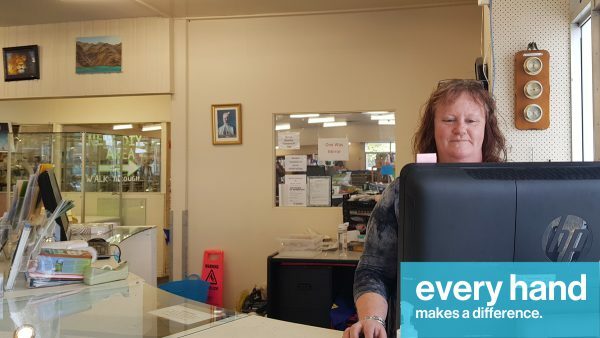 Shop at the ReStore Now!